Specsheet: Turn On, Tune In, Get Connected: 6 Connected Home Devices. Pictured here: The Hive View portable indoor security camera designed by Yves Béhar (Courtesy Hive). We are becoming increasingly digitally connected to the things around us and, in turn, the spaces that we occupy. Virtually any device with an on-off switch can become part of a network of connected things, from security systems to dishwashers. On this page, you’ll find the latest IoT-compatible devices and new releases from 2018’s Kitchen and Bath Industry Show and the Consumer Electronics Show. 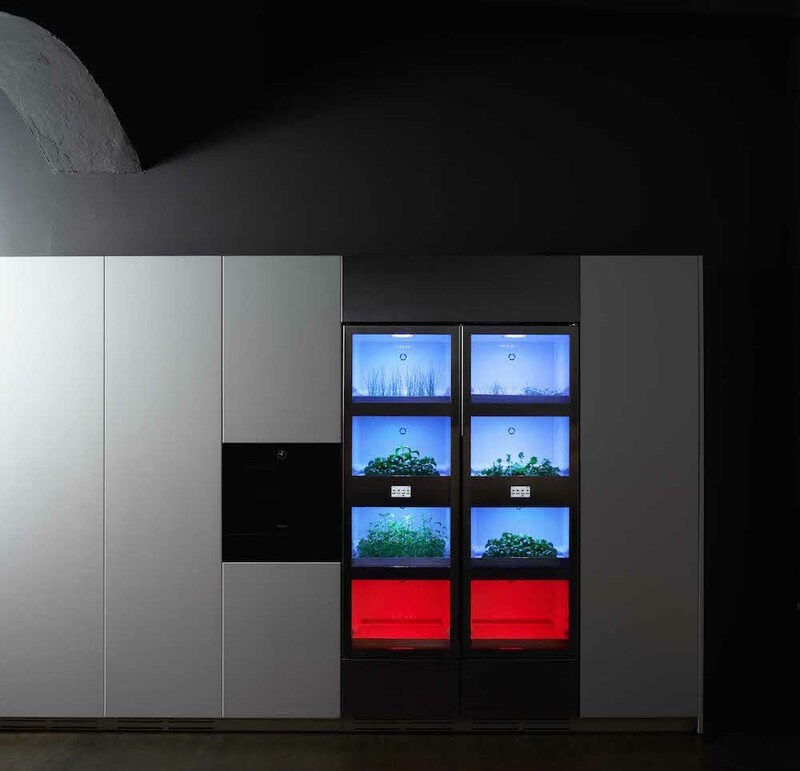 Producing freshly grown herbs and vegetables all year, Tomato+ is an indoor vegetable garden with gusto! Inside, the LED lighting system reproduces cyclical day-to-night natural lighting and houses seedling pods on biodegradable trays. With the app, users can control the climate remotely and order parts to actualize their very own garden scheme. 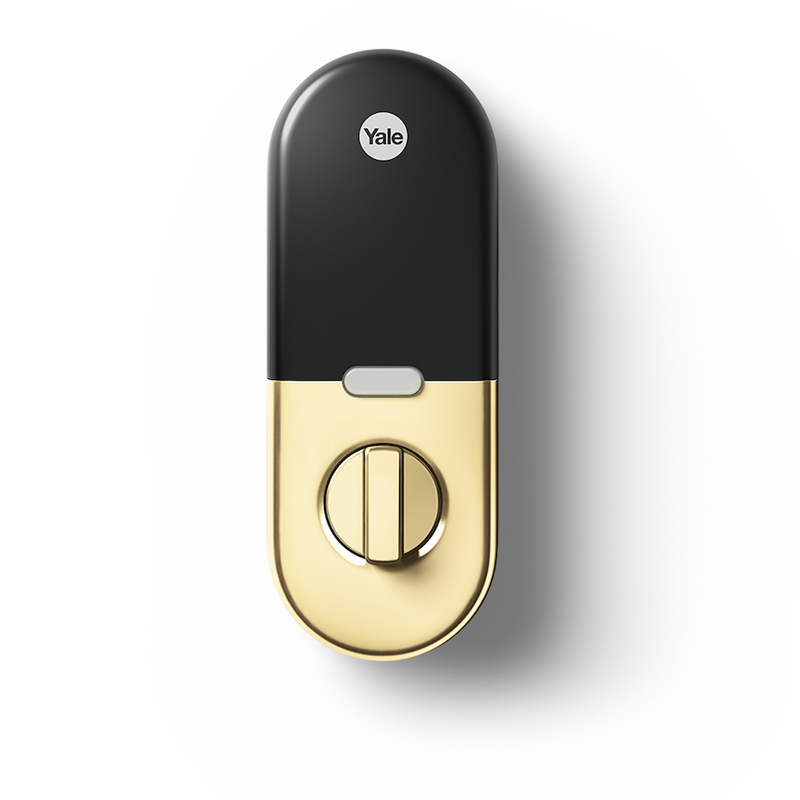 Nest, the purveyor of digital security systems and connected home devices, collaborated with Yale Locks on a key-free touchscreen deadbolt smart lock. 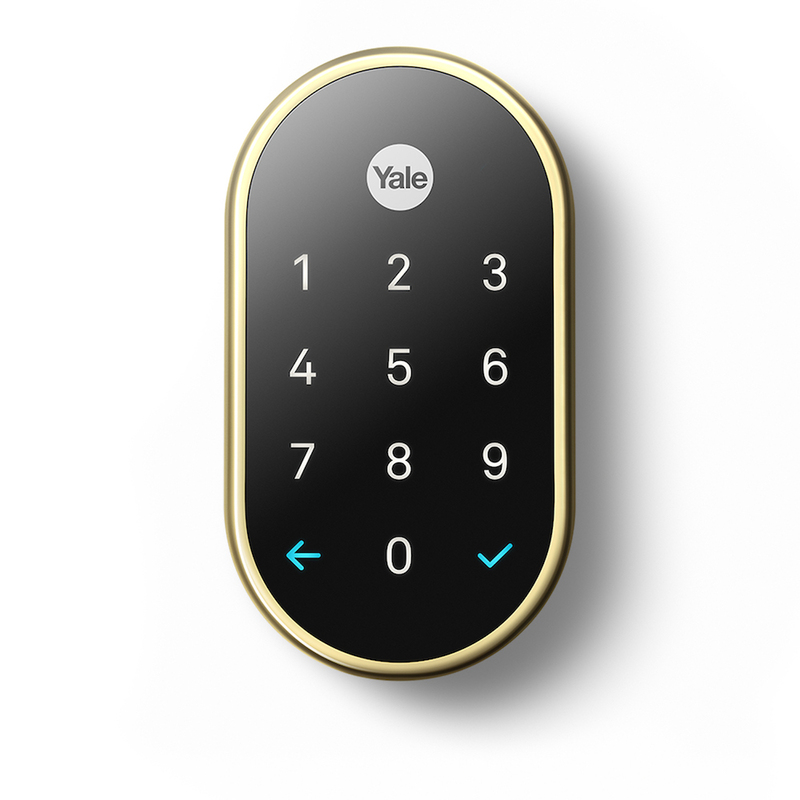 The Nest x Yale Lock allows remote unlocking and passcode unlocking (it holds up to 250 passwords), which can be set to specific times of the day for those with limited access. The app also connects to other Nest safety devices, like the video doorbell and security system, so users can deactivate the alarm as you open the door and see people remotely when they arrive. It’s electric! 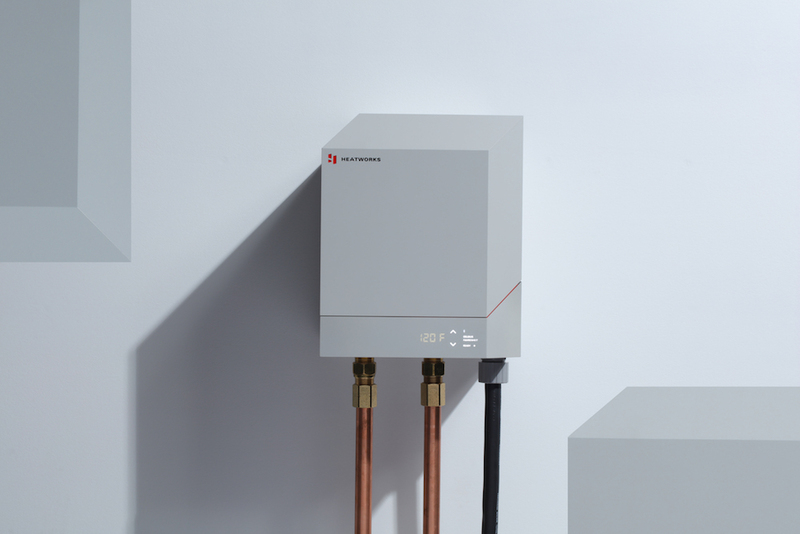 The MODEL 3 is an internet-connected, tankless water heater that churns out unlimited hot water at any desired temperature (saving that water you normally waste waiting for it to warm up). Through the app, users can monitor how much hot water and energy are used, select favorite temperature profiles, and even limit the length of a child’s shower time. Yves Béhar designed this indoor smart camera with portability in mind. 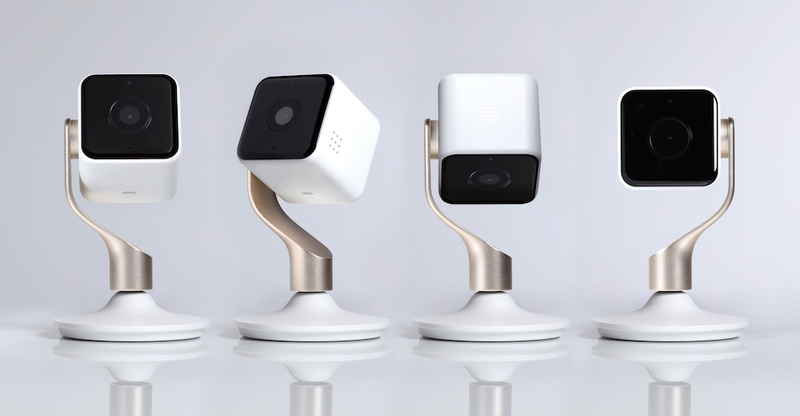 The cube-shaped camera snaps off the stand so it can monitor any area in the house. Through the app, 24-hour surveillance is securely livestreamed in 1080p HD. It can be programmed to detect people only, so there aren’t ongoing notifications about the family cat. 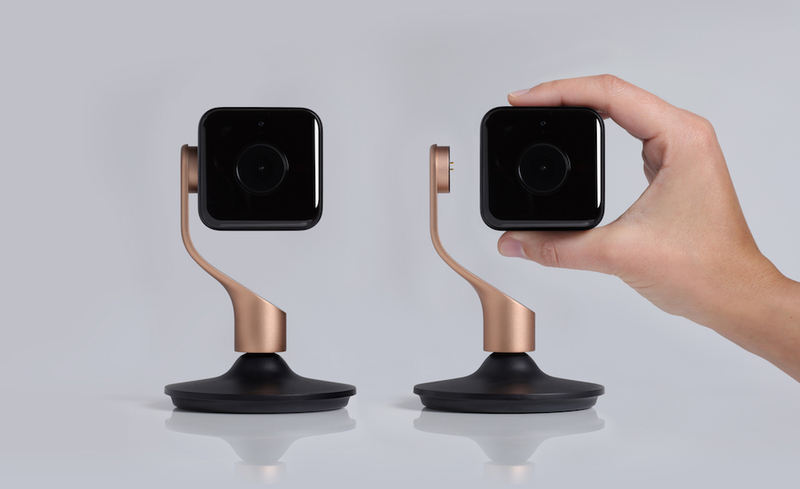 The camera is available in black and brushed copper or white and champagne gold (shown), and it can attach to freestanding or wall-mounted stands. Magic mirror on the wall, can you connect me to the conference call? 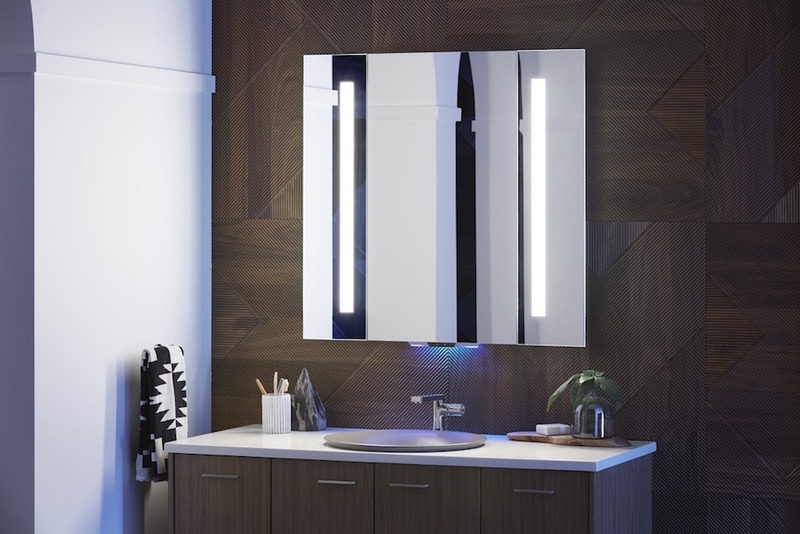 This LED-dimmable voice-activated mirror is equipped with Amazon Alexa, with voice-activated controls that seamlessly connect to your other devices and apps. It is offered in three width varieties: 24, 34, and 40 inches. 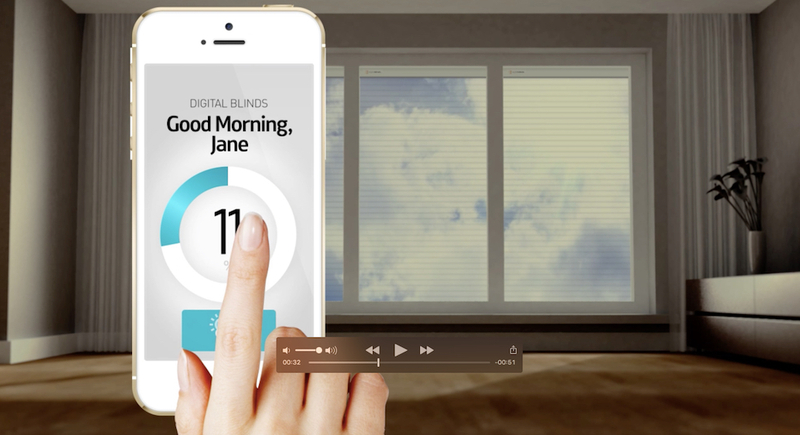 By way of a digital current that is applied to a transparent, flexible, and durable film, these digital blinds fully tint windows from light to dark within 20 seconds, effectively reducing heat, UV rays, and glare. 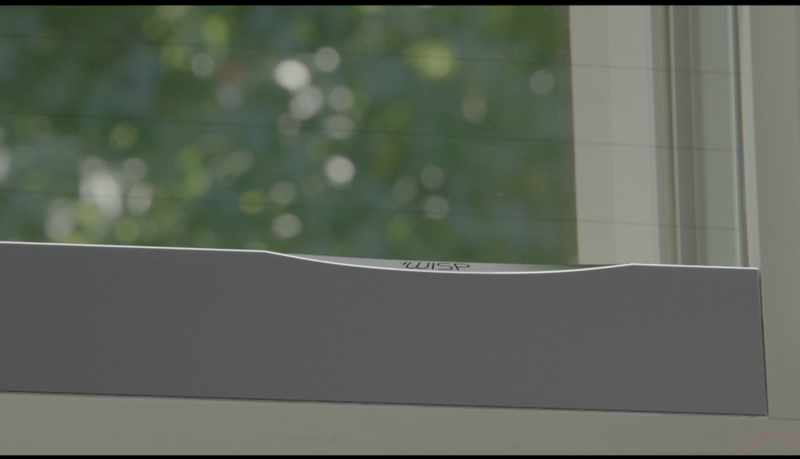 Wisp is installed on the inside surface of any existing window, adding a digital layer that is wireless and IoT-enabled.